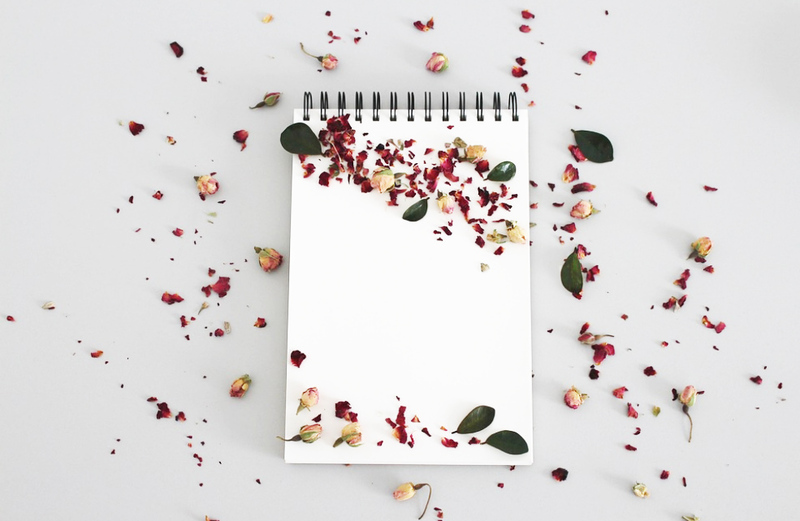 The traditions and beauty rituals from all around the world inspire every Cinq Mondes product. These cosmetics are especially designed to optimise the spa treatments, and their many beneficial properties reveal themselves under the expert application of our spa professionals. All Cinq Mondes products combine active plant-based ingredients and trigger pleasant emotions with their unique composition of fragrances. 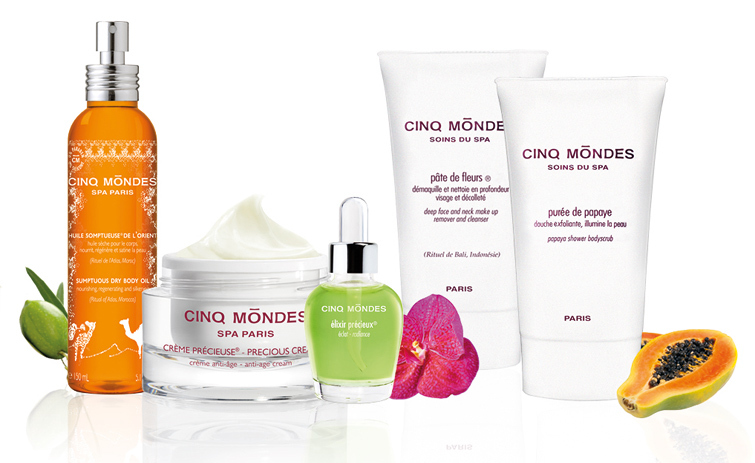 By adapting the thousand-year-old recipes from around the world to a cutting-edge cosmetology, the Paris-based Cinq Mondes laboratory is at the forefront of research in the field of natural active agents. Cinq Mondes scientists have already patented thirteen groundbreaking products. 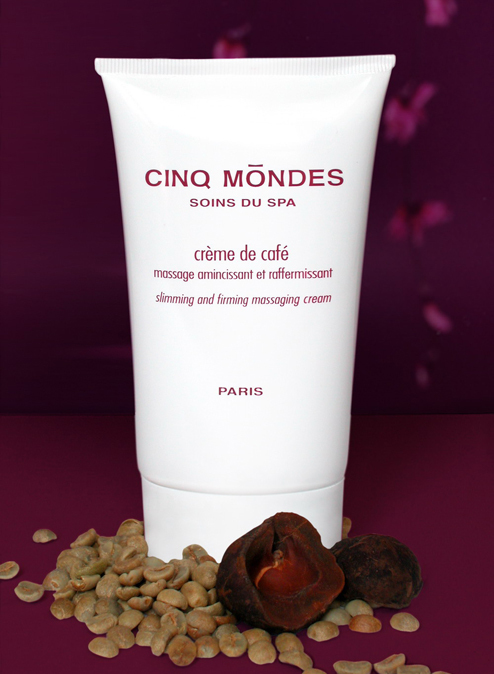 Cinq Mondes is the first French spa based on beauty and wellness rituals from all around the world. 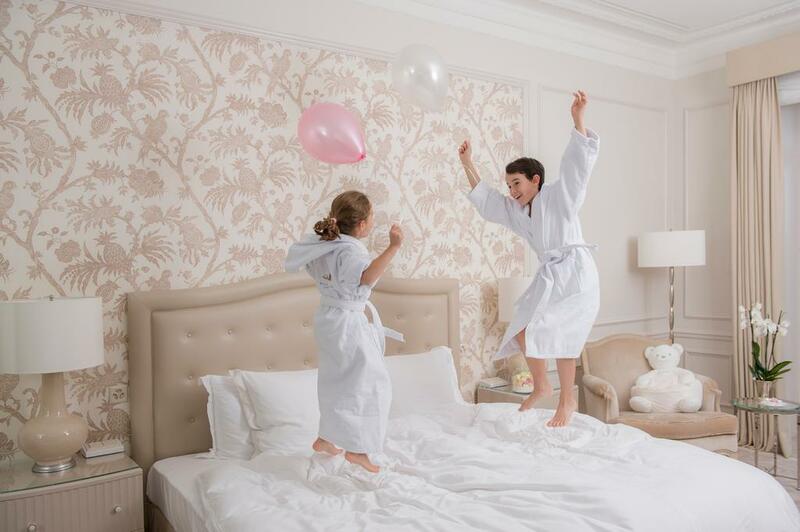 Today, the network comprises fourteen spas across three continents. 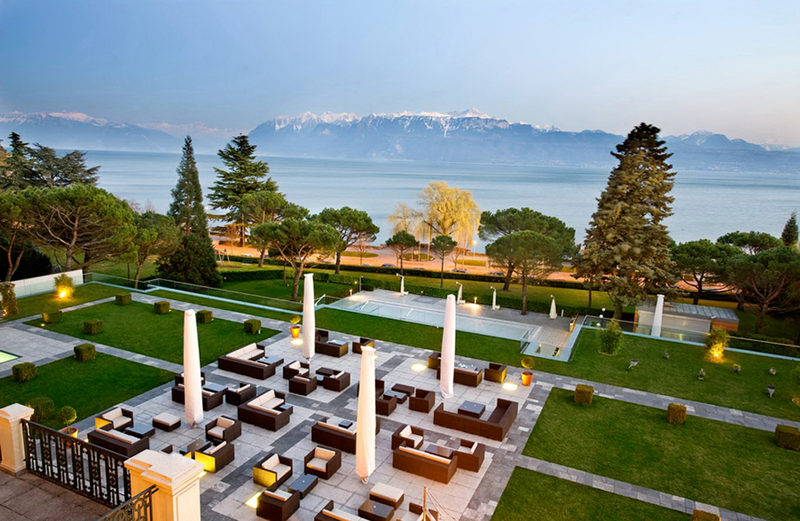 Beau-Rivage Palace is proud to be home to the only Cinq Mondes spa in Switzerland. 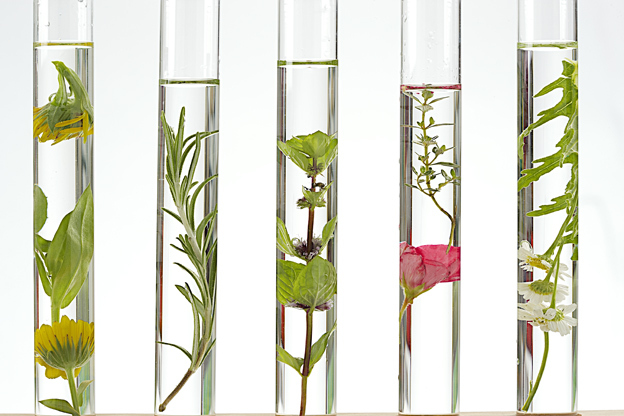 By exploring the world and forming scientific partnerships, Cinq Mondes is inventing the body care of tomorrow. The brand draws on the best natural products, methods and international traditions to ensure the wellbeing of its customers.